As a parent or parent-to-be, you know how much thought goes into naming a child. 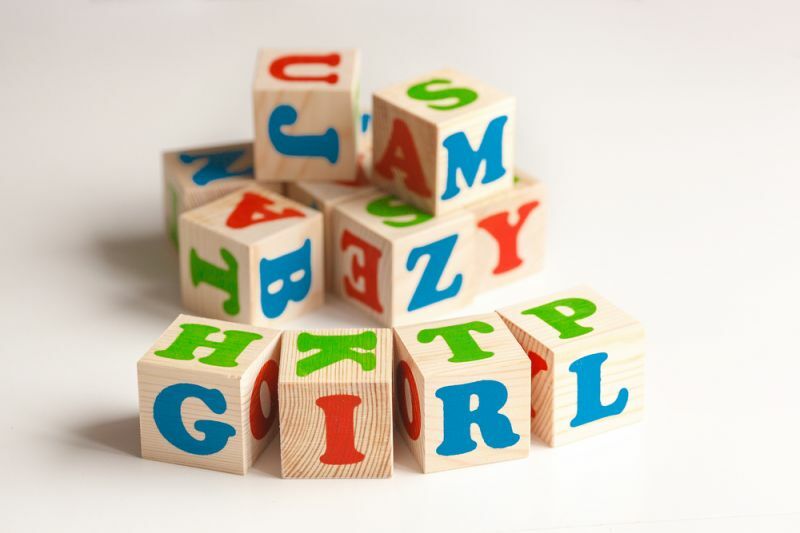 You may want to give your little boy or girl a name that starts with a certain letter in order to fall in line with a family naming convention or to have a specific set of initials. Using newly released 2015 Social Security Administration data, MooseRoots, a genealogy search engine that’s part of the Graphiq network, found the most popular name for each gender broken down by letter of the alphabet. Some names, like Emma and Noah, aren’t too shocking, as they’ve topped charts for years now, but others like Yusuf and Unique are a bit more noteworthy. More than a few boys’ names climbed the ranks to positions in 2015 they’ve never before assumed. Ethan, Isaac, Mason, Oliver, Parker, Xavier and Yusuf certainly aren’t new names, but each reached its peak popularity during this 12-month period. The same trend was evident with girls, as Ava, Delilah, Emma, Harper, Penelope, Riley, Willow and Ximena also soared to new heights. Noah and Liam continued their respective reign as the first and second most common names among boys — a position each has held since 2013. For girls, Emma and Olivia held onto their No. 1 and No. 2 spots, a position each secured in 2014. Additionally, while Quinn was the most popular Q name for both genders, it was significantly more common among females, ranking No. 97, compared with No. 543 among boys.